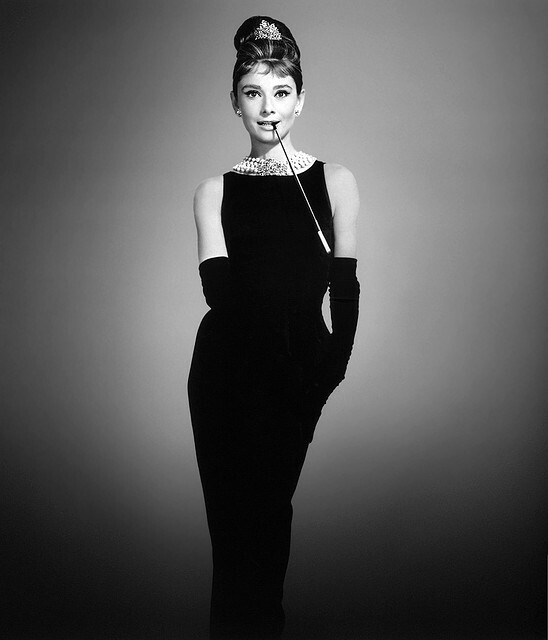 In her 1961 blockbuster film Breakfast at Tiffany’s, Audrey Hepburn redefined what a little black dress was. 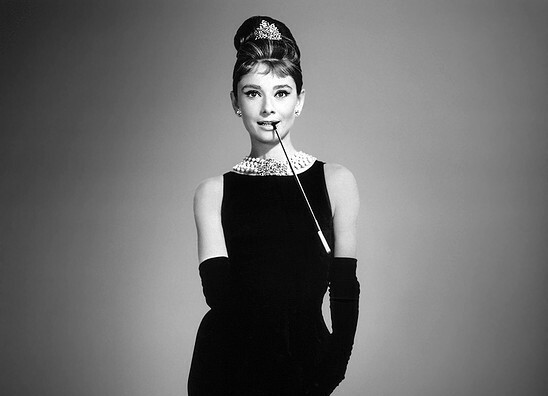 In fact, her Givenchy dress is often cited as one of the most famous dresses ever worn. When it was auctioned off for charity in 2006, the gown fetched over $800,000! Audrey Hepburn was turning heads long before donning her most famous dress, though. The first time Audrey Hepburn ever wore a Hubert de Givenchy dress was in 1954. Audrey took home her very first Oscar for her performance in Roman Holiday, and dazzled fans in her dress. Classically elegant with a floral belt, this was the first of almost a dozen dresses Givenchy would famously provide for the beautiful young actress.